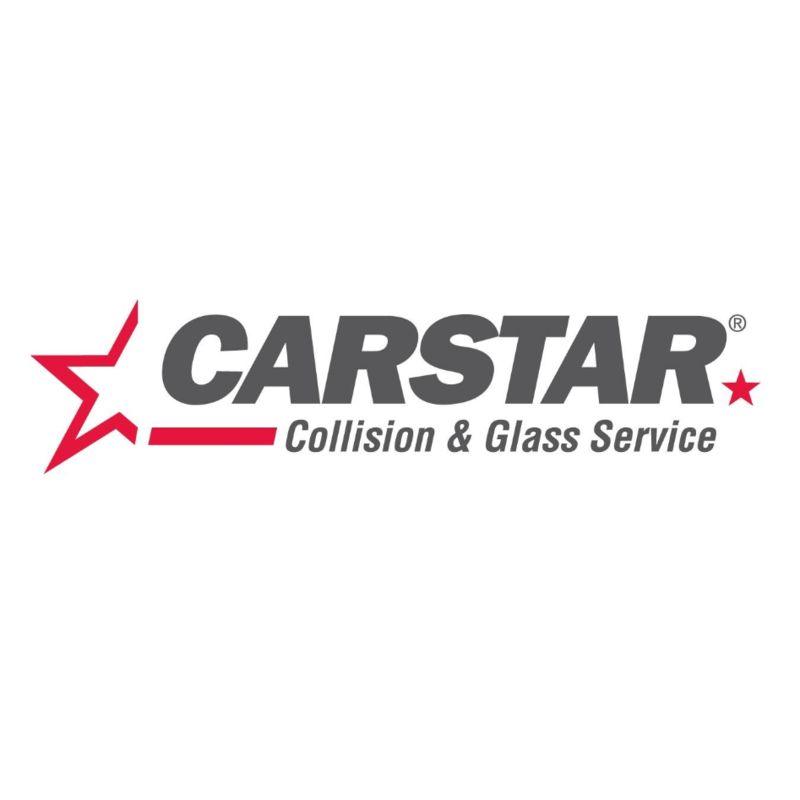 CARSTAR Edmonton North, auto body shop, listed under "Auto Body Shops" category, is located at 13212 146 Street NW Edmonton AB, T5L 4W8, Canada and can be reached by 7804515353 phone number. CARSTAR Edmonton North has currently 0 reviews. Browse all Auto Body Shops in Edmonton AB.